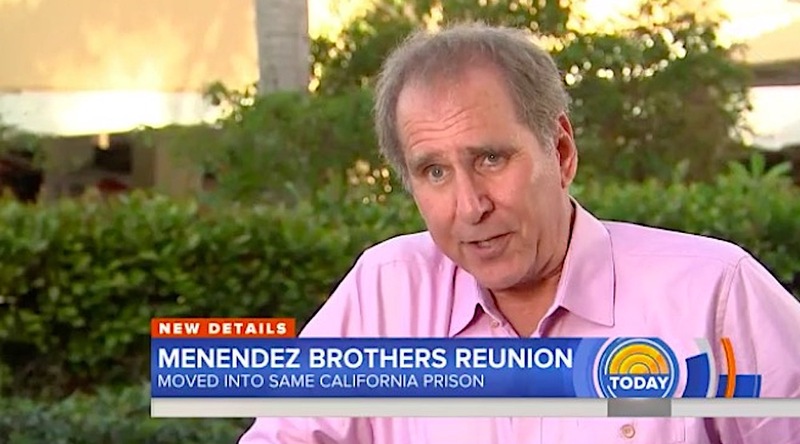 The Menendez brothers were reunited one year ago today, after not having seen each other for almost 22 years. The brothers were allowed to spend an emotional hour together at the R. J. Donovan Correctional Facility near San Diego. The last time they’d been together was in 1996, two months after they were sentenced to life without parole following their first-degree murder conviction in their second trial. On July 2, the day of the sentencing, the Beverly Hills Police asked Judge Stanley Weisberg to place the brothers in separate prisons because they had been co-conspirators in committing a crime. The judge granted the motion even though the L.A. County probation report recommended that the brothers be sent to the same prison. That September, North Kern State Prison guards rousted Erik and Lyle in the middle of the night and placed them into separate vans headed for different lockups — facilities 500 miles apart. 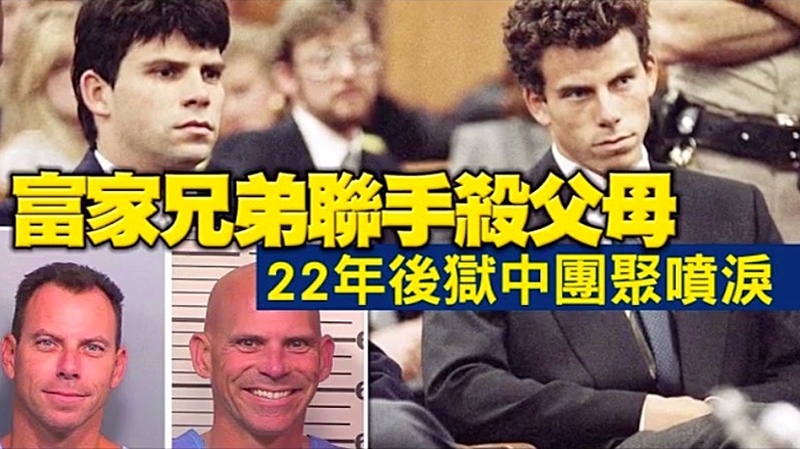 Lyle Menendez applied for numerous transfers to be reunited with Erik. Finally, after being turned down six years in a row, the CDCR approved Lyle’s transfer to be with Erik in February 2018. Five weeks later, the brothers were reunited. I discussed the reunion on NBC’s Today Show. We can’t embed the video, but if you click on the link, you can see the story. The story was covered in England by the BBC and the Daily Mail. One year later, Erik and Lyle are grateful to be living in the same prison pod where they can see each other daily. MORE LIKE THIS? YOU NEED THE BOOK! ← Canadian reader Darknoir likes it, she really really likes it!